Product prices and availability are accurate as of 2019-04-19 17:00:42 UTC and are subject to change. Any price and availability information displayed on http://www.amazon.com/ at the time of purchase will apply to the purchase of this product. This state-of-the-science reference and text has given thousands of practitioners and students a strong foundation in understanding and treating addictive disorders. 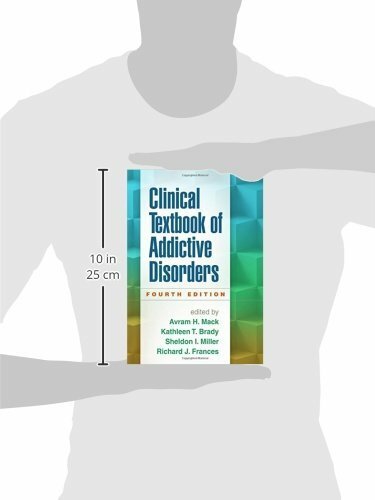 Leading experts address the neurobiology of addictions and review best practices in assessment and diagnosis. 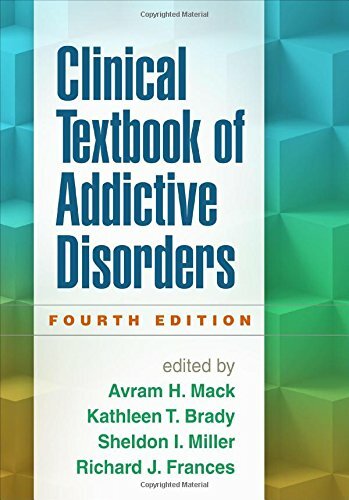 Specific substances of abuse are examined in detail, with attention to real-world clinical considerations. Issues in working with particular populations--including polysubstance abusers, culturally diverse patients, older adults, chronic pain sufferers, and others--are explored. 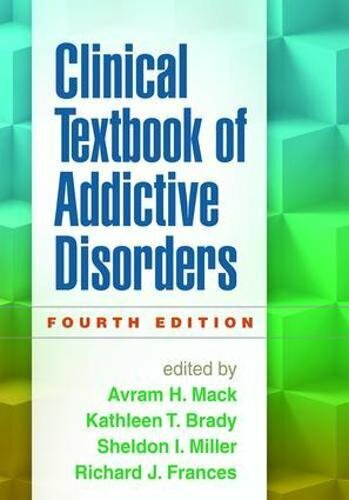 Chapters summarize the theoretical and empirical underpinnings of widely used psychosocial and pharmacological treatments and clearly describe clinical techniques. *Incorporates a decade's worth of major advances in research and clinical practice.